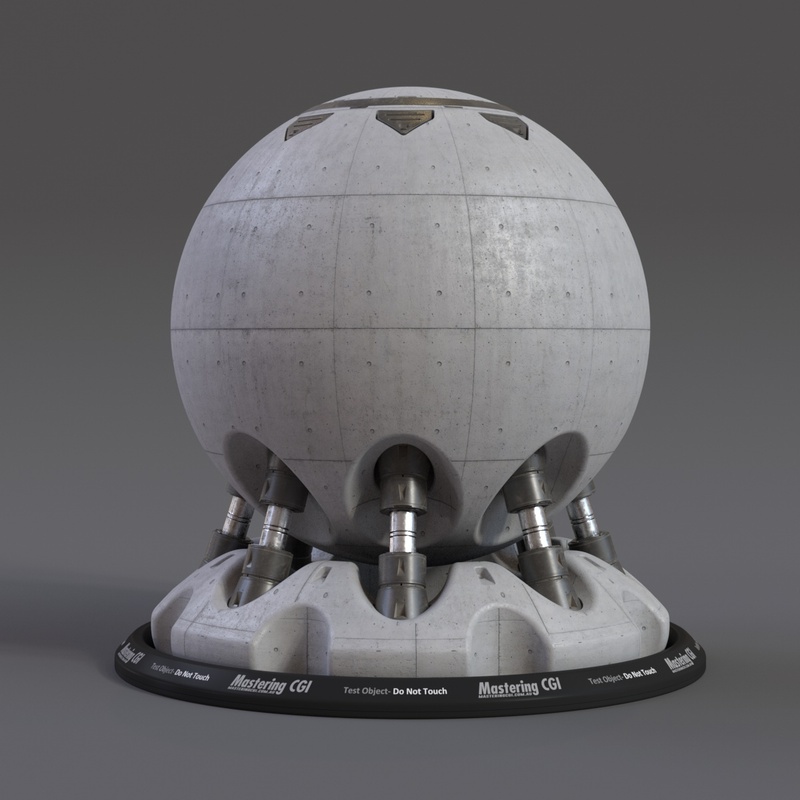 Here are the famous Shader Ball scenes from MasteringCGI, for Arnold for Cinema 4d. Thanks Brother. All your tutorials are very helpful. Keep it up.